EXCITING NEWS FROM AR MURUGADOSS’ NEXT FILM! > Mahesh Babu and AR Murugadoss’ Spyder Malayalam teaser is all set to release today, August 6th at 5pm. The film is already trending and the teaser is expected to throng the internet as soon as it releases. > Gautham Karthik and Nikki Galrani’s Hara Hara Mahadevaki to have it’s audio launch on September 9th. The grand function is set to happen at Kalaivanar Arangam and it has music by Balamurali Balu. > Director Cheran, now turns a lyricist for the movie Miga Miga Avasaram that is directed by Suresh Kamakshi. 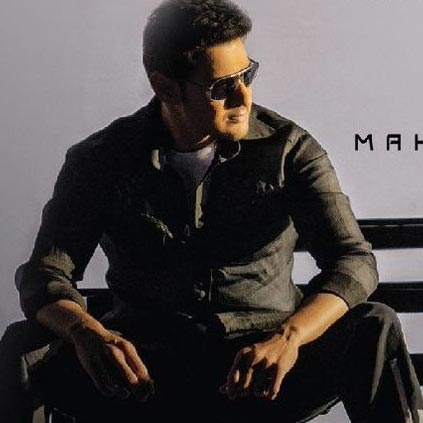 The official tracklist of Mahesh Babu’s upcoming film Sypder has been unveiled. The complete album will be out by tomorrow, 9th of September. Will Spyder, Velaikkaran, Karuppan, Richie And Another 5 Films Release On September 29th? People looking for online information on AR Murugadoss, Cheran, Mahesh Babu, Spyder will find this news story useful.